This timed, ticketed event runs from 12:00 PM to 8:00 PM every day, and also offers fans the opportunity to have their picture taken while sitting on a replica of the Iron Throne. 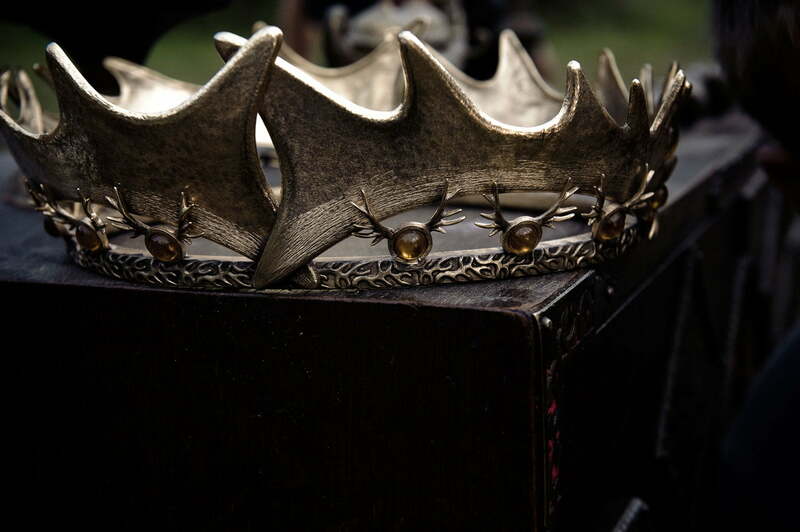 The exhibition also includes sneak peek items for the second season of the series, which returns on April 1, including a look at the costume for the new character Melisandre, not to mention items fans will recognize from the first season, like a dragon egg, the “Hand of the King” pin, and the stag crown. Although the exhibit is admittedly not very large–taking up less than half of the space of previous Lightbox exhibits–Game of Thrones: The Exhibit is still a rare glimpse into the making of a series that has both impressed viewers and critics, and right now no other city in the world will receive the same treatment.